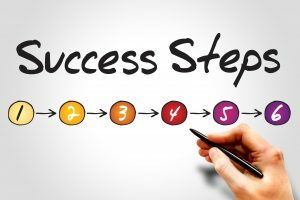 In breakdancing, there is a technical step called “six step.” You can also use six steps in business. In the latest session of The DancePreneuring Studio, we discuss six steps to better time management based on the book, The Ultimate Sales Machine. 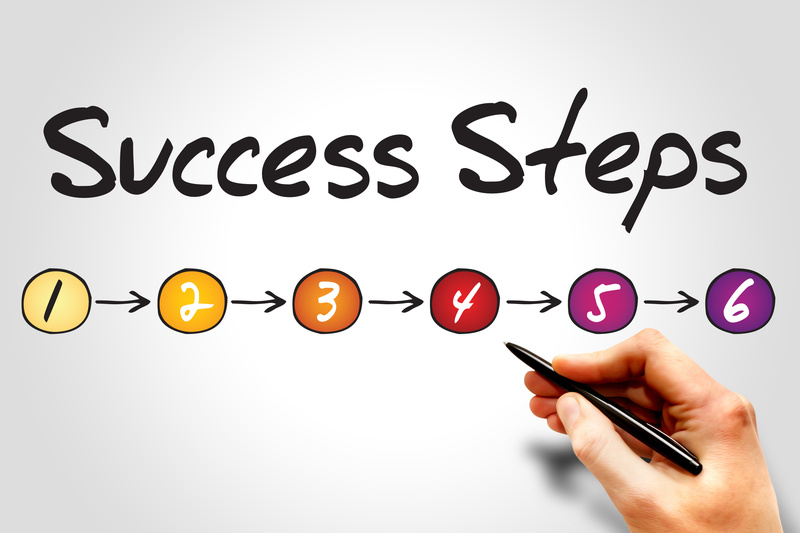 Step to Success: Just as steps are necessary in a dance, there are steps to success in your life and business. In this segment, we discuss a step in the form of an app, a book, or a concept that will help you move forward. Today’s step is a book by Chet Holmes called The Ultimate Sales Machine. Feature Presentation: We discuss six steps to better time management based on the first chapter in Chet Holmes’ book.